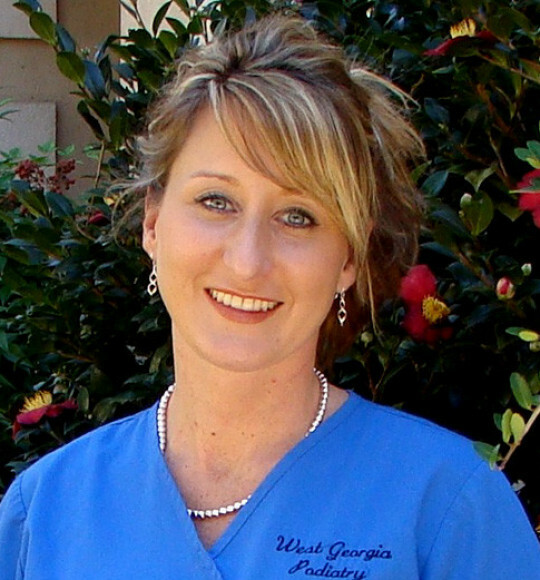 Staff | West Georgia Podiatry Associates, P.C. 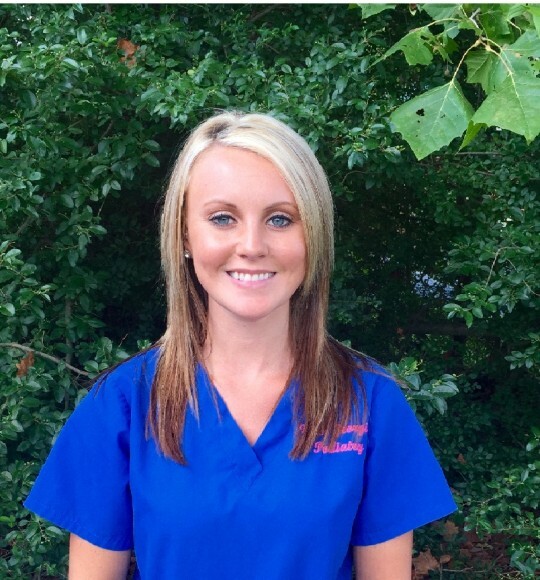 Amanda joined the practice in Aug. 2001, as a Business Office Specialist / Medical Assistant. Amanda previously worked at Parkway Medical Center. Her hobbies include gardening, cooking, traveling, and reading. She enjoys spending time with her husband Sal, and their children, Austin and Jacob. Cassie is a Licensed Practical Nurse and previously specialized in geriatric care. She is a native of Bremen and graduated from Bremen High School in 2007. During her free time she enjoys spending time with her husband Andrew, two cats, and her pomeranian Harley. Her hobbies include reading, painting, gardening, and shopping. 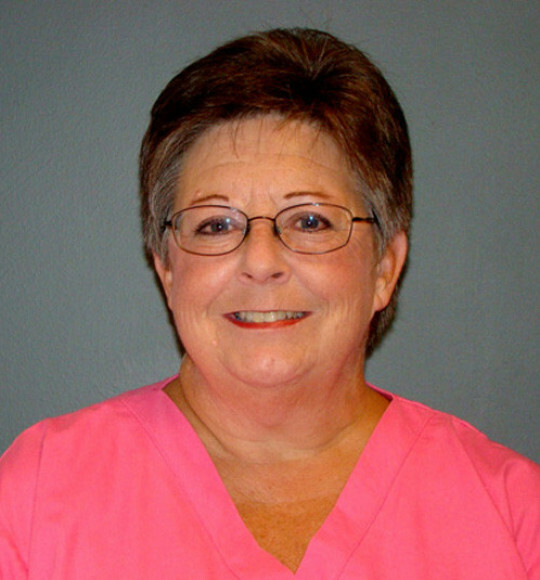 Judy is the Practice Manager at West Georgia Podiatry and has worked her for over 20 yrs. She is a native of Carrollton. She graduated for Carrollton High School and attended University of West Georgia. She has extensive background in managerial and accounting practices which stems from previously working at Grady Memorial Hospital in Atlanta and Wellstar Hospital in Douglasville as a business office/admissions supervisor and manager of data processing. In her time off she enjoys traveling and spending time with her husband and family. 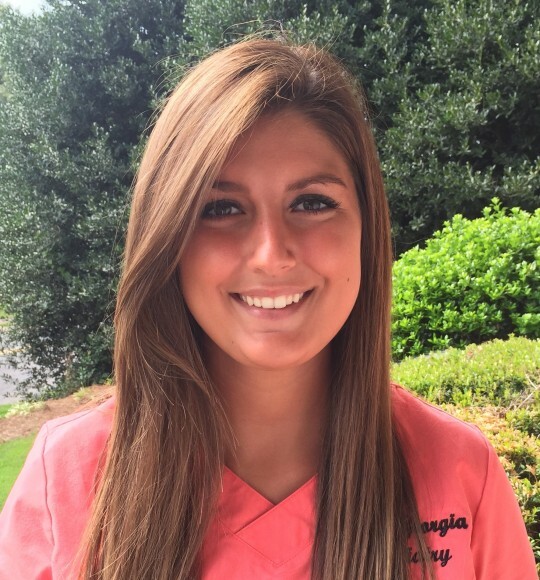 Macy has been working at West Georgia Podiatry for one year now. She graduated from Bremen High School and is currently attending West Georgia Technical College. In her free time she enjoys spending time with friends, family and her dog Baker.